French Montana has unveiled the cover art and release date for his latest album. 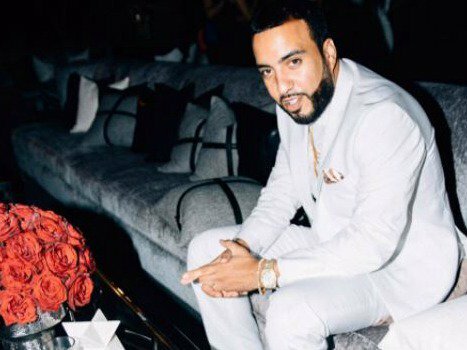 French Montana fans are in for a treat in July. The Moroccan-American hip hop artist has announced that his new album will be called 'Jungle Rules'. The offering will be released on July 14, and comes four years after his debut studio album, 'Excuse My French'. The long break was not intentional. French planned to release 'Mac & Cheese 4' in 2016 but the album was leaked online. His record label scrapped the 14-track album, but would later release it as a mixtape called 'MC4'. French Montana's latest hit, 'Unforgettable' featuring Swae Lee, is a platinum selling single. Fans can expect bigger things on his new album.